Apple delayed Group FaceTime, a software feature in the forthcoming iOS 12 that will enable video calls with 32 different people at the same time. 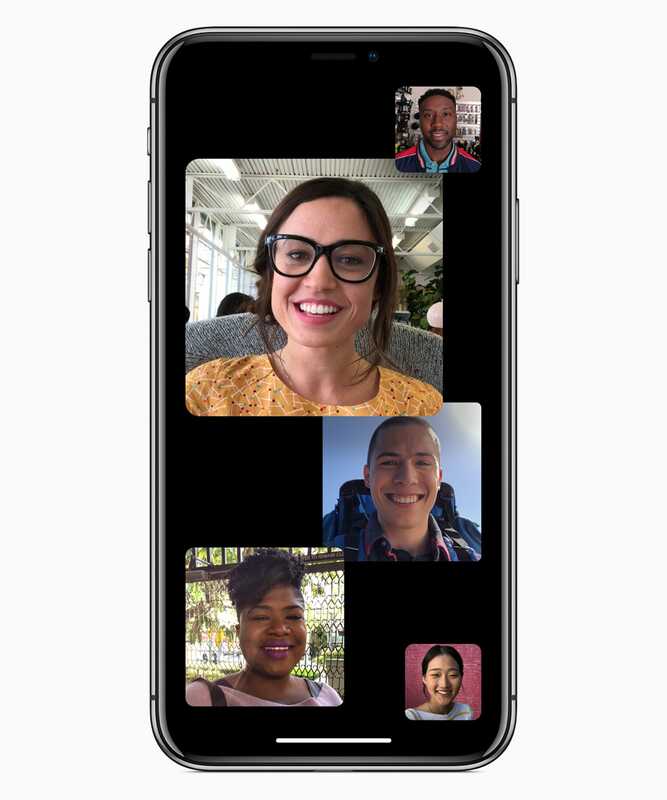 The latest beta of iOS 12 doesn’t include one of the banner features Apple promised for the iPhone and iPad earlier this summer: Group FaceTime. Apple says that Group FaceTime will let you have a group video chat with up to 31 friends at once. However, that feature won’t be available with iOS 12 once it comes out later this year. Apple releases preview and beta versions of its new iOS software in June, ahead of new iPhones are released in September. The early versions enable developers to update their software to take advantage of new features, ahead of Apple’s traditional September launch for new iPhone hardware. This schedule also enables Apple to make splashy software announcements in June, at its annual developer’s conference, and save the hardware reveals for the fall. 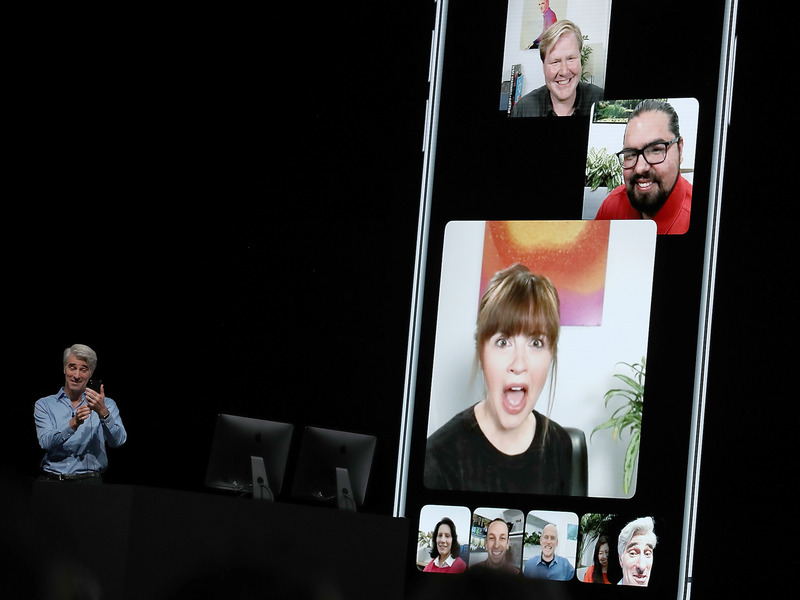 Apple revealed Group FaceTime on stage this past June, and older phones will be able to install the software when it’s released. “Right about now is the time when Apple needs to cut any features that won’t be ready in time for the iPhone launch next month,” Daring Fireball’s John Gruber wrote. Group FaceTime has been a feature demanded by iPhone users for years. Other videoconferencing software, including Google Hangouts and Microsoft Skype, have had group video calls for years. Last year, Apple was forced to delay one of its big new tentpole features, Apple Pay Cash – a rival to Venmo and services like it. Apple Pay Cash was eventually launched in December 2017, a few months after its original release date. Apple also has yet to release AirPower, the wireless charging mat it announced last September along the iPhone 8 and iPhone X.